Children of sperm donors and children of egg donors should know the story of how they joined their families. Experts advise on when and how to start explaining concepts. 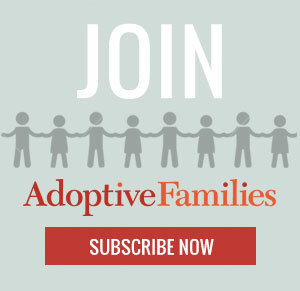 Continue reading “Explaining Conception to Children from Donor Gametes or Surrogacy” on AdoptiveFamilies.com.